Who’s ready to kick back with some wine and have a good time? WE ARE! Join us for a night all about you. Lone Star Wine Cellar will be serving up some of the finest wines and we’ll be hosting and event that is all about you. 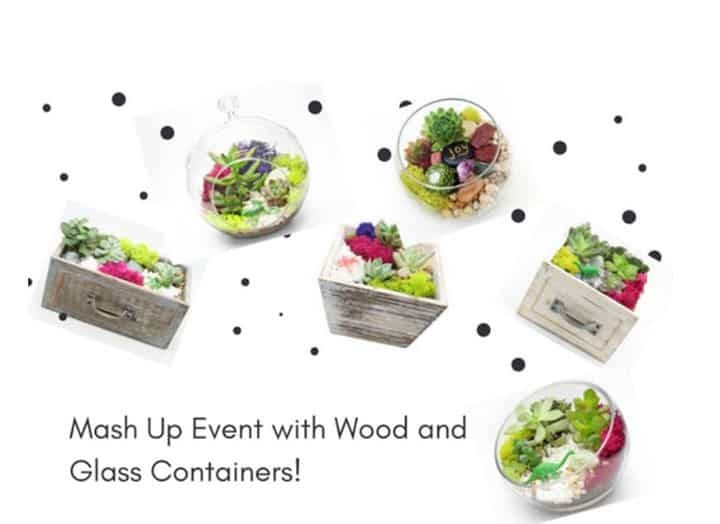 Pick your planter, pick your succulents, pick your decor! We’ll walk you through all the steps and give you a night out you won’t forget. Use promo code DFWBLOOMS for $10 off your tickets!